or, at the very least, a benchmark for what really fits the combo-kit bill. As we were wondering if it was worth the cost, we got to check this set out and, like you, wanted to know if the tools are as good as claimed. Following our review of each tool, it’s safe to say the Makita XT505 is a well-stacked combo with the right tools for most DIY jobs. The following is our review breakdown. Its 3,700-RPM circular saw is built to cut through wood quickly. The saw weighs only 7 lbs. 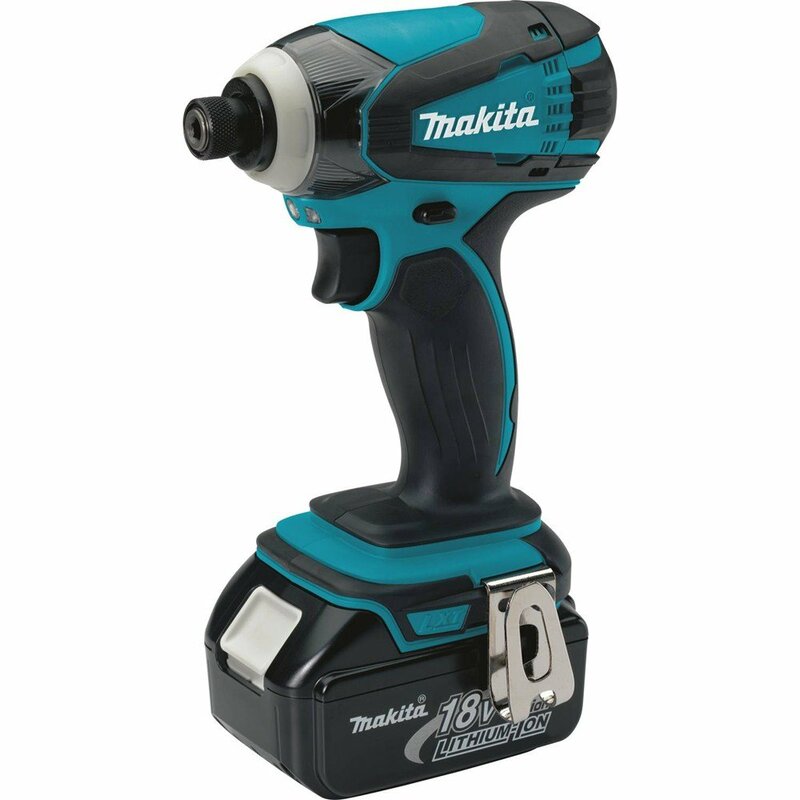 The hammer drill produces up to 480 in./lbs. of torque so you can get more work done in less time. The impact driver is ideal for different types of fastening and driving applications, and they’re both powerful. The reciprocating saw makes for a great all-around cutting tool. It easily cuts wood, and is ideal for tree pruning. Because the saw is light, you can continue using it without getting weighed down. The circular saw is also light but powerful, and it takes little effort to cut through plywood and similar materials. The saw rips wood quickly and performance wise, is comparable to larger saws. The flashlight is one of the brighter ones in its range, and it casts light over a large area. If you have to do some work in the dark, or an area with lots of shadows, this is the kind of flashlight you will want. The batteries have a long lifespan, but of course, it’s going to run down quicker if subjected to heavy-duty use. Fortunately, the tools don’t take too long to charge. We also want to point out that the carry bag is large and durable; there is more than enough space here for all the tools. In fact, you can put three of each tool in the bag, an indication of its size. Filled up, the bag will be heavy, but since there are only five tools it’s not going to be a problem. These tools are aimed at users who want power and precision, and that’s what you’re going to get here. If you are DIYer, these five tools provide you with the utilities you need to work on light and medium projects. There’s also enough power for some heavy-duty work. This toolset is also for those who put a premium on convenience. They’re all cordless, so you’re free to move around. All the tools are well-built and even the charger comes with a built-in fan to prevent overheating and other problems. 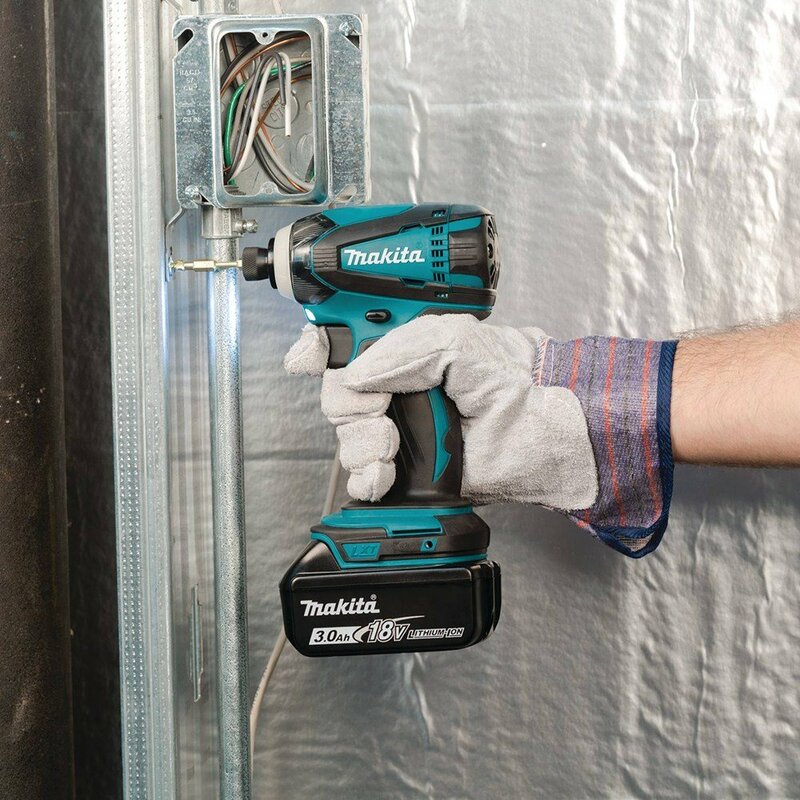 Another reason we give the Makita the thumbs-up is the batteries have level indicators, so now you don’t have to guess how much power is left in the tool. The controls are easy to learn so you’ll get used to it quickly. A word here about the Star Protection Technology; it really works as far as keeping the tool’s batteries properly working. 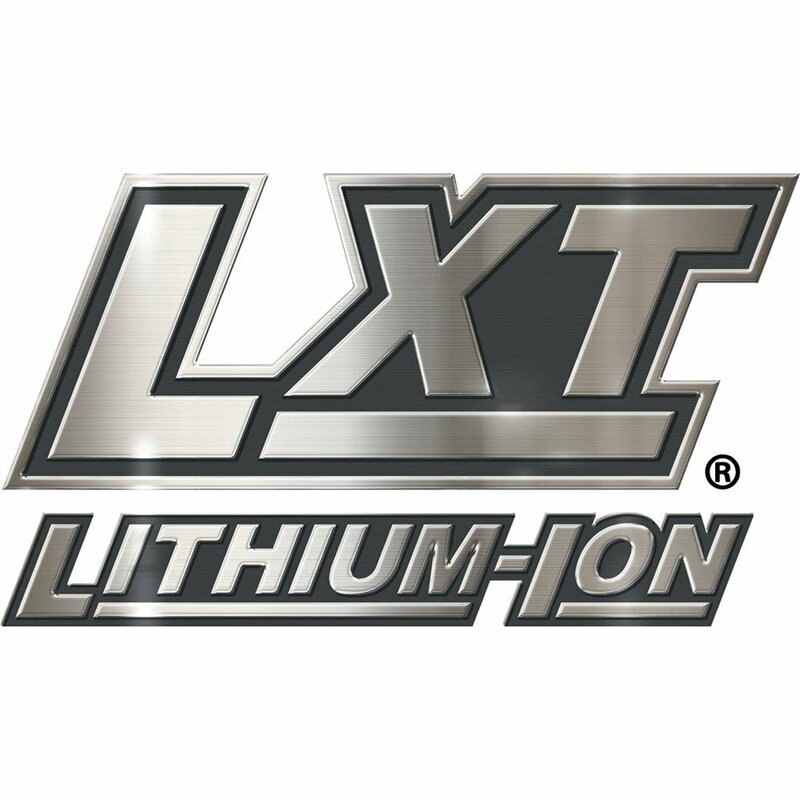 Because of this technology you don’t have to worry as much about overloading and other problems with the batteries. When you combine this with the consistent performance of the tools, you can feel confident about using these drivers and saws. Combo tools are now commonplace, and that says a lot about their value. The Makita XT505 5 Tool Combo has one of the best selections we have come across, and the tools are suitable for DIYers and professionals. Even if you don’t do a lot of DIY, but want a powerful combo tool set, the XT505 is the one to get. Check out Makita’s Official Video Below for More Info!